Neurointerventional surgery is a multi-disciplinary Accreditation Council for Graduate Medical Education (ACGME) accredited and American Medical Association (AMA) recognized medical specialty specializing in minimally invasive image-guided procedures to treat disorders of the brain, head/neck, and spine. 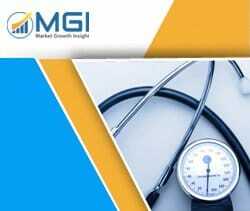 This report studies the global Neurointerventional Device market status and forecast, categorizes the global Neurointerventional Device market size (value & volume) by manufacturers, type, application, and region. This report focuses on the top manufacturers in North America, Europe, Japan, China, and other regions (India, Southeast Asia). Focuses on the key Neurointerventional Device manufacturers, to study the capacity, production, value, market share and development plans in future. Regional and country-level analysis of the Neurointerventional Device market, by end-use.